This morning, I felt a little like a bike messenger, riding over and delivering the second batch of my cycling art cards to bike-centric Musette Caffe. Thomas was there and greeted me as I parked my Marinoni in the bike rack. It is very important that I use a high quality, 100% cotton digital printing paper suitable for framing. In town, it's impossible to find, so Carolle and I decided to order the speciality fine art paper online. It arrived in time from the US. There are 3 series (A,B,C), proudly printed in our studio. That's important, I like to control the whole process. The end product are beautiful, archival 5 X 7" art cards (with historical description), acid-free envelopes for gift-giving and suitable for framing. If you are a newbie to cycling, know someone that is or just a savvy fan of cycling history... these cards are for you. 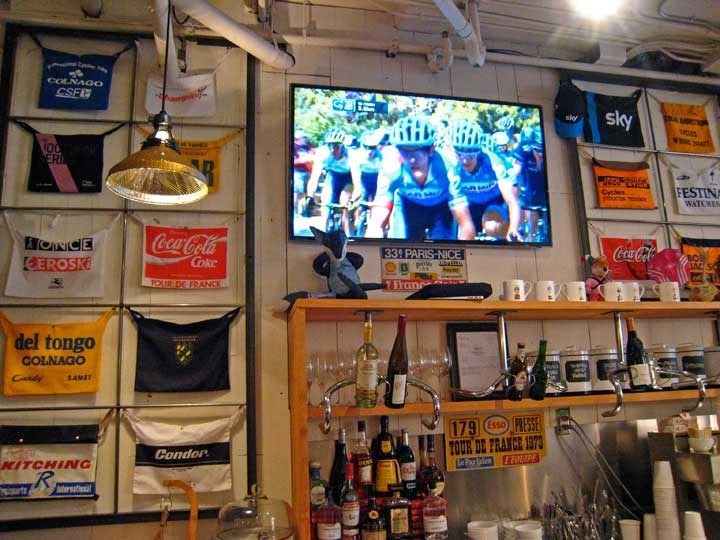 This morning at Musette Caffe, Tour Down Under stage 2 was on the big screen. At the tail end of a few fine details before opening a new online store that will be selling, among other things, my cycling art cards. This will enable folks, world wide, to enjoy them. The online store will open very soon... stay tune for further developments. 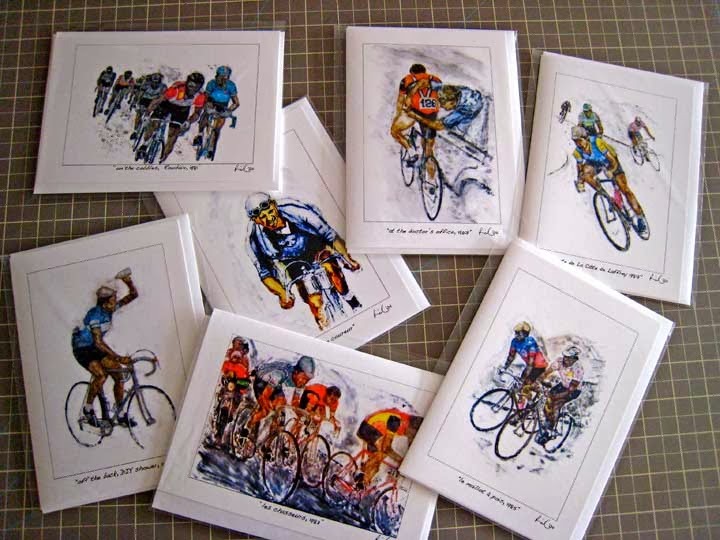 I'm very happy that my cycling art cards, with urging from Thomas, are a hit. 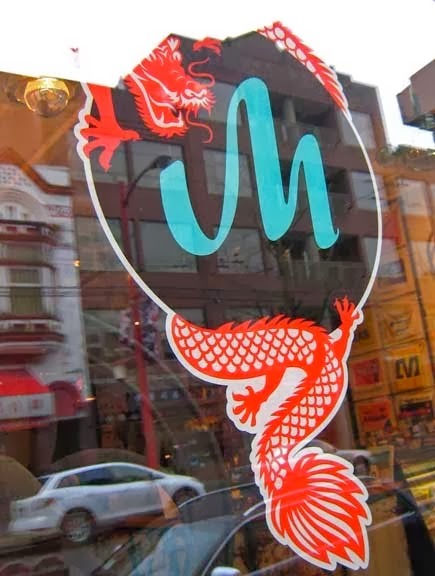 If you are in the Vancouver area, ride on in (literally) to bike friendly Musette Caffe (Burrard location) enjoy a 49th Parallel coffee, purchase Red Dots Cycling caps/wallets/pouches... along with my new cycling art cards.